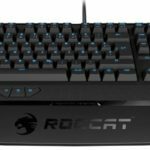 Roccat has recently released and made available their latest and first mechanical gaming keyboard, the Roccat Ryos MK series. The new lineup includes the Ryos MK Advanced, Ryos MK Glow and Ryos MK Pro. The MK Advanced is the non LED version while the MK Pro is the fully featured one. 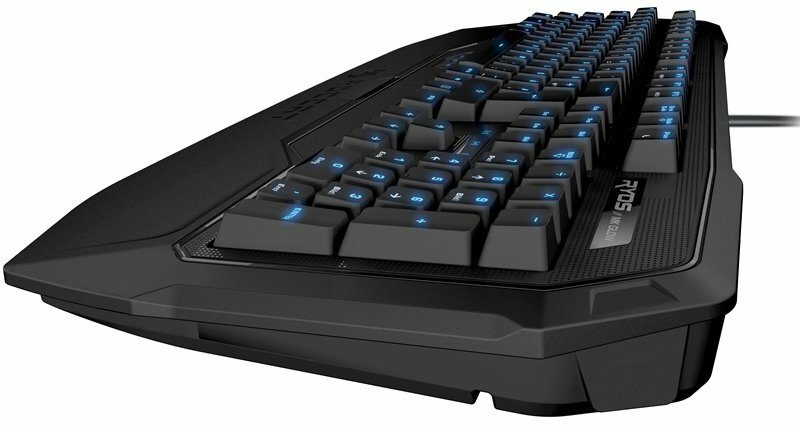 The Roccat Ryos MK Glow on the other hand sits in the middle of the two. 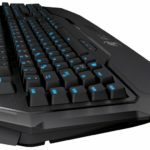 It basically has the same design and features with the other two mechanical gaming keyboards. Check out its features, specs, price and where to buy one below. 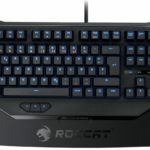 UPDATE: I found a detailed Roccat Ryos MK Glow review and I have added the video below. 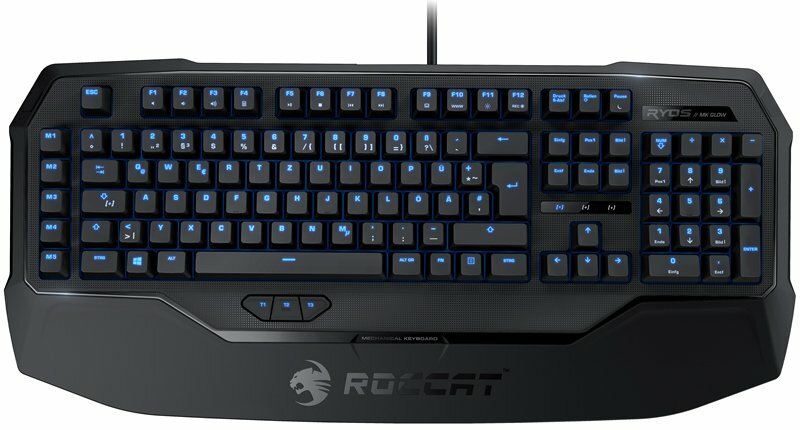 Basically the Roccat Ryos MK Glow is just the same with the MK Advanced. 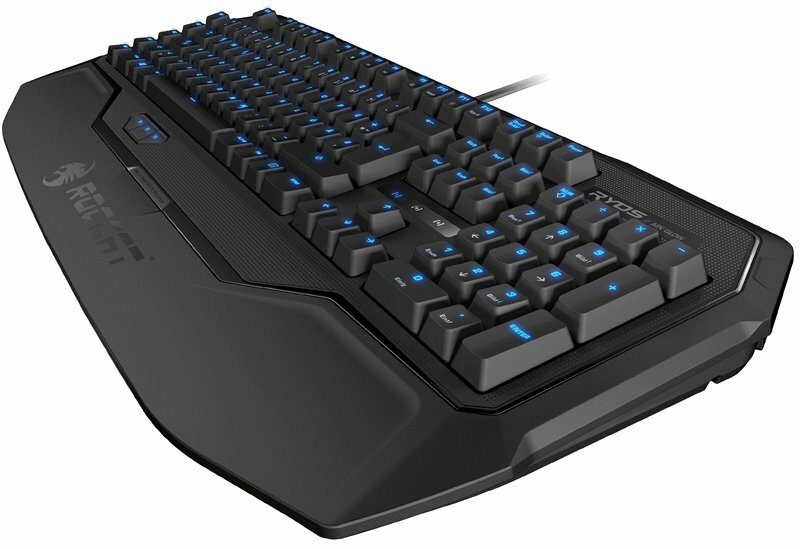 The only thing added here is the powerful key illumination with bright LED underneath each keys. 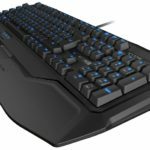 It also features the EASY-SHIFT function, same number of programmable keys, also with N-Key Rollover and advanced anti-ghosting features. The Ryos MK Glow is also powered by a 32-bit ARM Cortex processor, with 2MB of flash memory where it stores your personalized configurations. 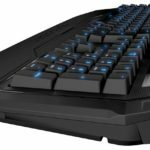 It also uses CHERRY MX Black key switches, and features the same smudge-proof glossy look with anti-fingerprint feature. You can also track your developments or achievements via the Roccat Achievements Display or RAD. Basically it can do what the Ryos MK Advanced can do, plus with the cool Blue LED backlights. The additional backlighting feature will, however, cost you an additional $40 from the MK Advanced’s price. 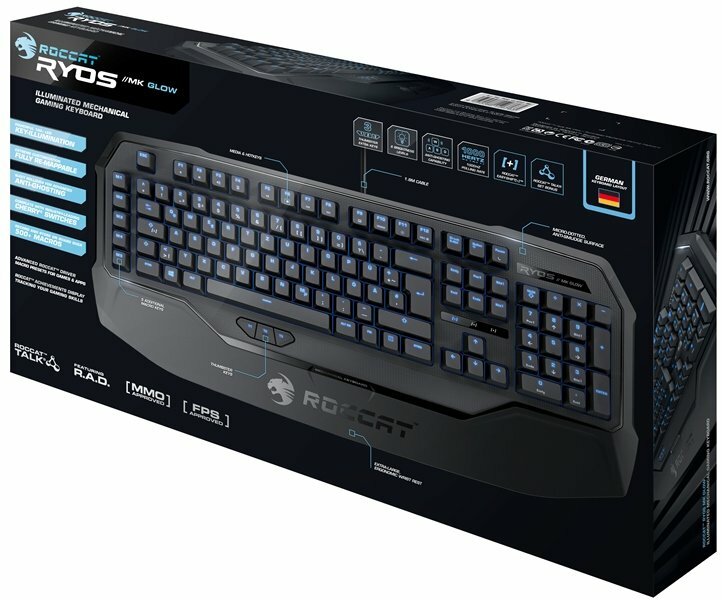 The Roccat Ryos MK Glow ROC-12-751-BK is available now and comes with a price tag of only $139.99. However the MK Glow comes with a higher price tag compared to other mechanical keyboard with LED. 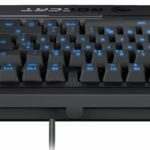 The Cooler Master Storm Trigger with Blue switches and RED lighting is currently at $76.29 here, while the CM Storm QuickFire Ultimate Cherry MX Red is at $108.24, and the Logitech G710+ Blue Switch with White LED is $119.99. 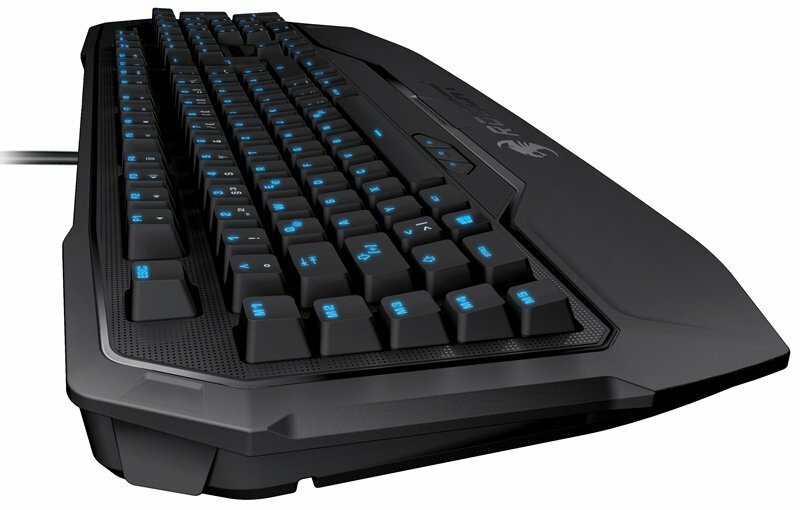 Somehow it is priced similarly to the Razer BlackWidow Ultimate Blue Switch with Green LED which is currently at $139.99. 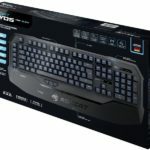 I bet the quality of the design, plus Black MX switches made the Ryos MK Glow more expensive than the other competing brands. I managed to gather some Ryos MK Glow reviews for you. Below is a review done by HardwareHaven.